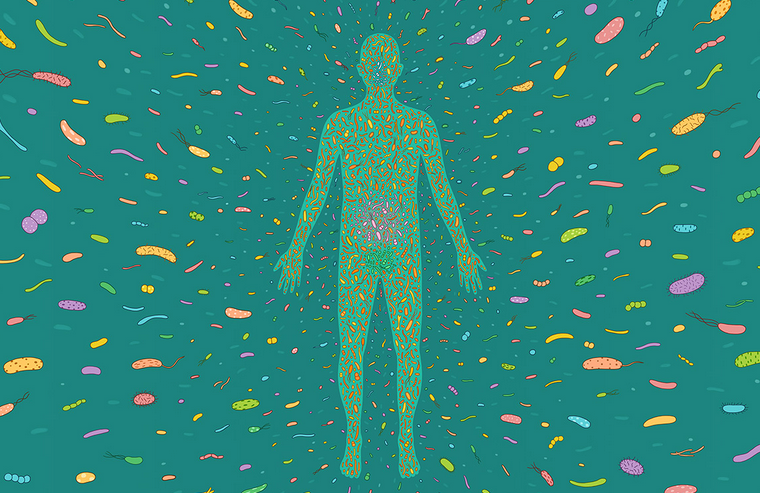 ﻿The human microbiome has become the subject of extensive research in recent years. We have a complex community of over 100 trillion microbial cells, and we are only just beginning to understand what they do and how they function. However, it is increasingly recognized that the microbiome is important in maintaining health and play a significant role in several diseases, including gastrointestinal diseases, autoimmunity, obesity, heart disease and some cancers. Research has shown that gut microbes can affect the immune system’s ability to deal with cancer. They not only affect an individual’s natural immunity to cancer, but also how well they respond to immunotherapy drugs. Certain species of bacteria are especially potent at driving anti-tumor immunity, suggesting new ways of making cancer drugs more potent with fewer side effects. The pharma startup Evelo Biosciences has built a discovery, design and development platform to develop microbiome-based therapies for cancer. The platform, termed OncobioticTM platform, is based on the understanding of cancer associated bacteria (CAB) and bacterial immune activators (BIATM), yielding therapeutically relevant insights and optimizing potential candidates. The OncobioticTM therapeutics discovered and developed by Evelo can potentially treat cancer through different mechanisms. They can interfere with the metabolism of the tumor by competing for nutrients, or make the tumor’s surroundings, or microenvironment, more hostile to the cancer’s growth. They are also looking to activate and prime the immune system so it is able to attack cancer cells. But the idea of using bacteria as an anticancer agent is far from new. Over hundred years ago, the American physician William Coley noticed that a patient suffering from neck cancer began to recover after an injection with Streptococcus pyogenes. However, what makes Evelo innovative is their propietary discovery, design and development platform that has the potential to yield several new cancer therapeutics with different mechanisms. 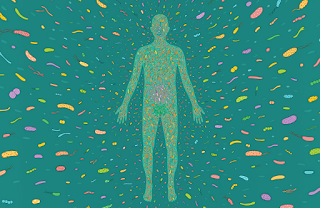 At the same time, we get a better understanding of the microbiome and its complex cooperation with the rest of the body, and make already developed treatment options more potent and with fewer side effects. Evelo was founded by Flagship VentureLabs and launched under the leadership of CEO Simba Gill. The company is advancing a number of pre-clinical drug candidates and is expected to move into human testing soon.